EARMARK AUDIOLOGY, LLC is a private practice audiology clinic serving the Mentor area for over ten years. Located within the Lake Health Mentor Medical Campus, we have teamed up with other local health care providers in order to provide convenient-quality hearing health care. Protecting your hearing can make a big difference. We can help you protect your hearing from further deterioration through education about what affects your hearing, as well as the proper use and care of hearing protection devices. We provide a complete hearing care service for all your hearing loss needs, including diagnostic hearing evaluations. 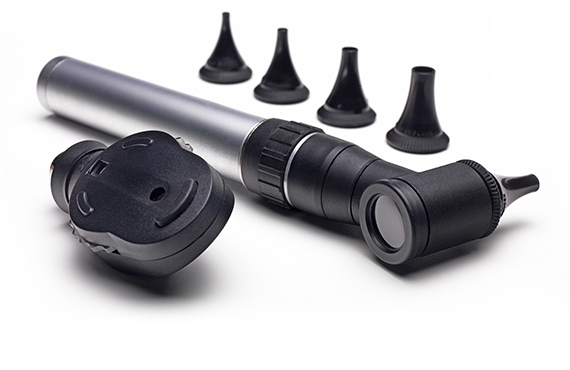 We also provide hearing protection, assistive listening devices, and wax removal. Our goal is to provide the best possible service at the best prices and be a positive contributor to Northeast Ohio. You hear, but have trouble understanding words. You often ask people to repeat what they have said. Telephone conversation is increasingly difficult. People say you play the TV or radio too loudly. You can’t hear some common household sounds: a dripping faucet, the refrigerator, a ticking clock or watch, the doorbell ringing. You have trouble understanding when your back is turned to the person speaking. You experience ringing or noises in your ears. Conversations are difficult in large groups or crowds. 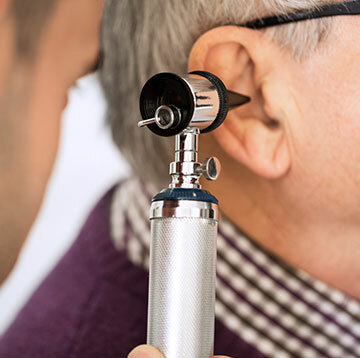 If you’re experiencing two or more of these symptoms, you might be experiencing hearing loss. Free hearing screenings are available. Call 440-255-1800.